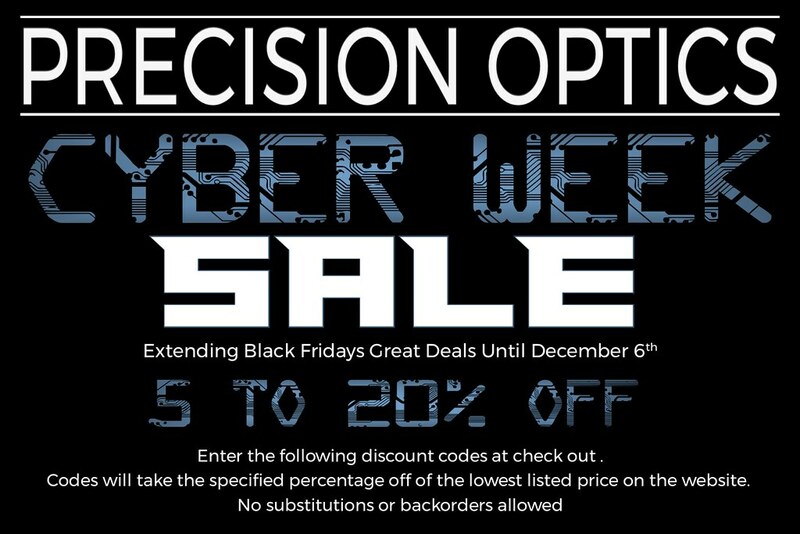 Thread: Precision Optics: Cyber Week Sale 2018 - Discount Codes!!!!! Wow CGN thank you for the amazing support! 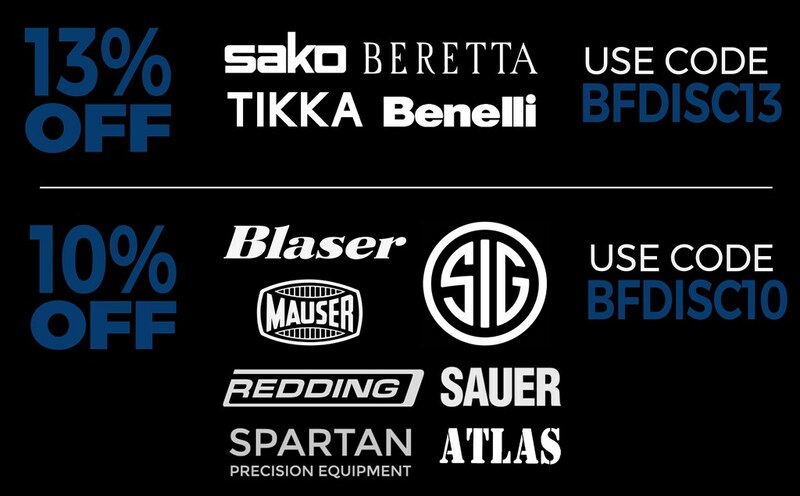 The sale runs through to December 6th and the discount codes are live. We are getting picked-over on a number of items, but will honour pricing on out of stock items - just give us a call. 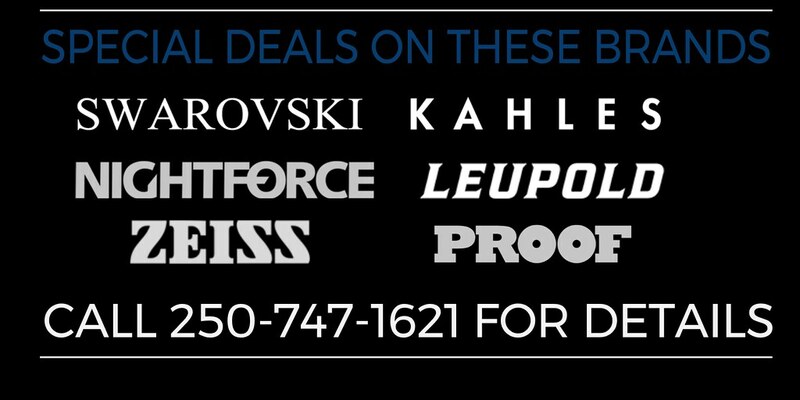 And as always, we will match any other offer, from an authorized dealer, here in Canada.